The solid top concert series sound and look devastating. As we highly value these precious instruments a deluxe case is complimentary. 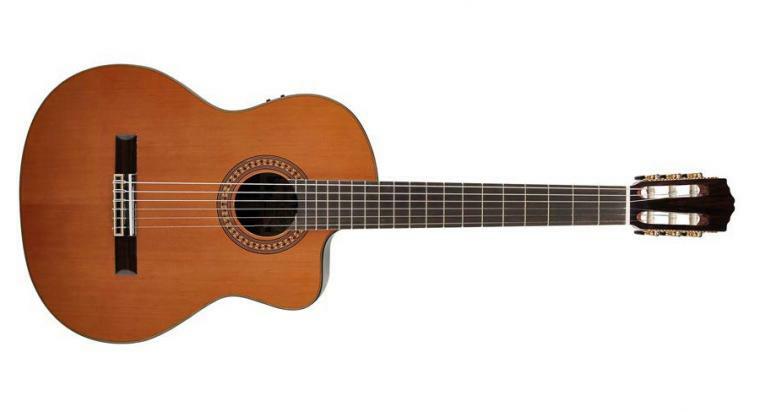 The CC-60-CE is the cutaway version with Fishman electronics. Standard classical guitar neck width for the familiar feel.